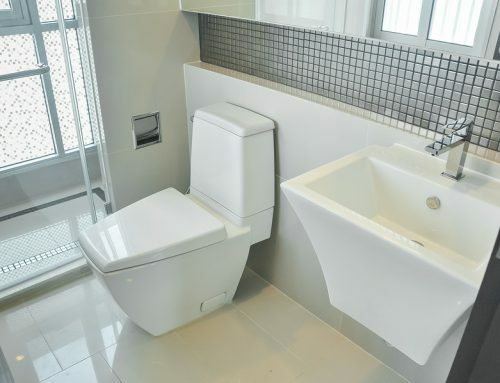 Along with other rapid-response trades like electricians and locksmiths, people have come to appreciate the service of an emergency plumber when they find themselves in tricky plumbing predicaments at all hours of the day or night. 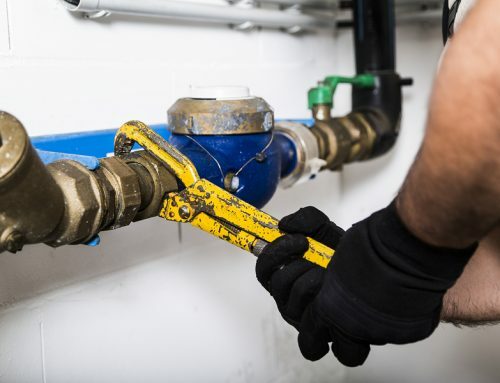 As always, safety is paramount, so when you call your emergency plumber, you’re ensuring that only a licensed and qualified person is taking care of your problem. That’s the best thing you can do to keep you, your family, and your home safe! This week, we take a look at some common scenarios that beg the action and assistance from an emergency plumber. When have you called an emergency plumber? And can you think of a time where you wish you had called one? 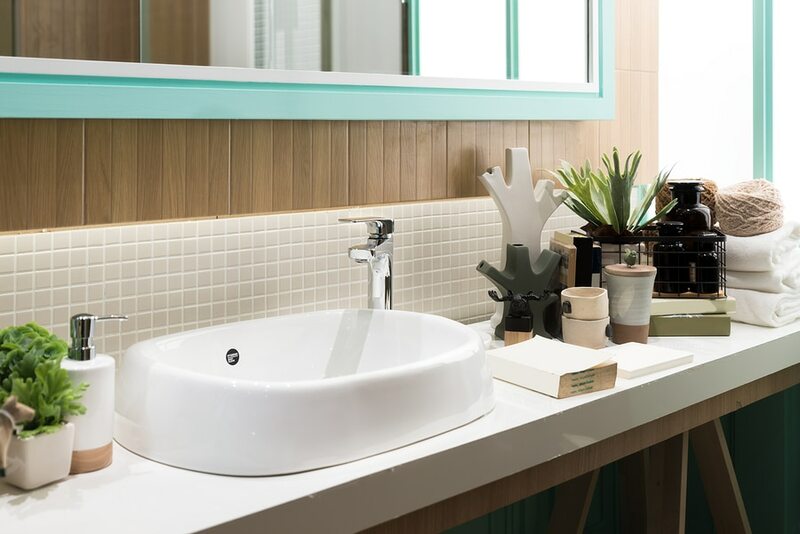 You wouldn’t wish this nasty mess upon anyone, and when it happens to you, it almost always forces you to immediately reach for the phone and get in touch with a local emergency plumber! 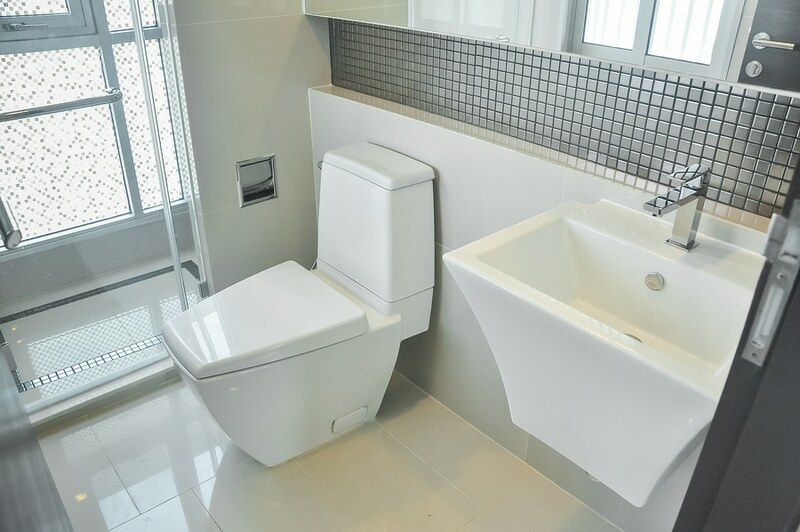 Sewer backup generally happens when a blockage in your plumbing or sewerage pipes impedes proper water flow and therefore stops a toilet from flushing properly. 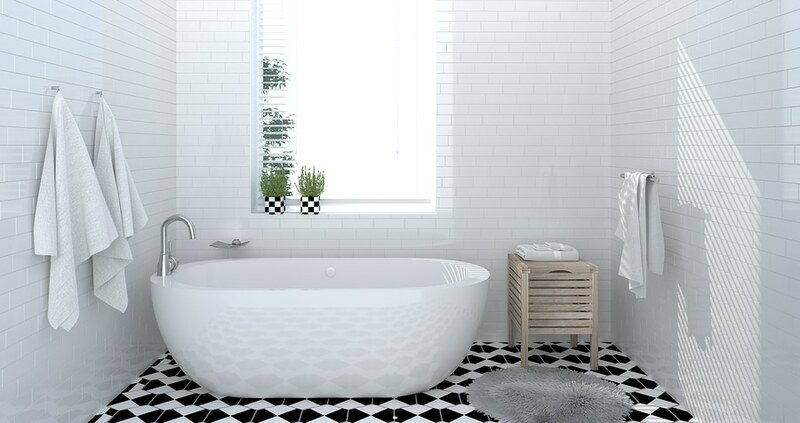 Water can rapidly rise in the bowl, and, if the blockage is severe enough, can cause water to overflow into your bathroom – yuck. Prevent the damage from getting worse by skipping the self-diagnosis and heading straight for the experts! Sewer backup is generally one of the repercussions of blocked drains (see below). You never really think about drains until something goes wrong, don’t you? We rely on clear drains to keep sewerage and water moving freely, and rarely give them a second thought. It’s not until you’ve got blocked drains that you’ve got something to worry about. 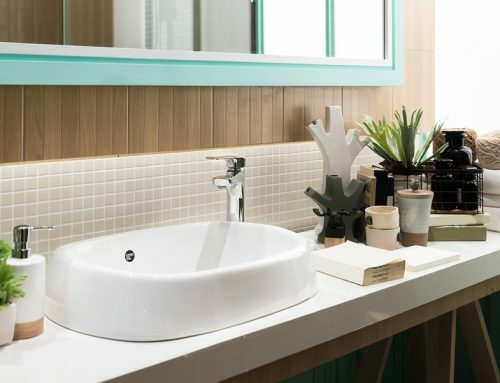 Noticed a sink that seems to drain particularly slower than usual? 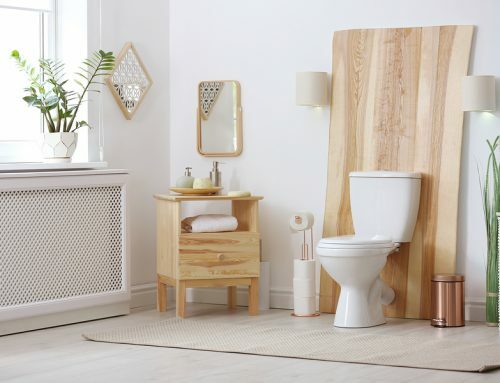 Does flushing the toilet result in awkwardly rising water levels? It sounds like you’re experiencing early signs of a blocked drain! Find out some of the most common causes of blocked drains in this blog post. If the blockage is severe and you’re concerned about sewer back up, don’t wait until morning. Call now to get expert advice from a real plumber. You haven’t got time to waste before water from a burst pipe causes significant damage! A burst pipe can risk the structural integrity of your home and ruin carpets, ceilings, and walls. This can result in significant damage to your home – both structurally and aesthetically. 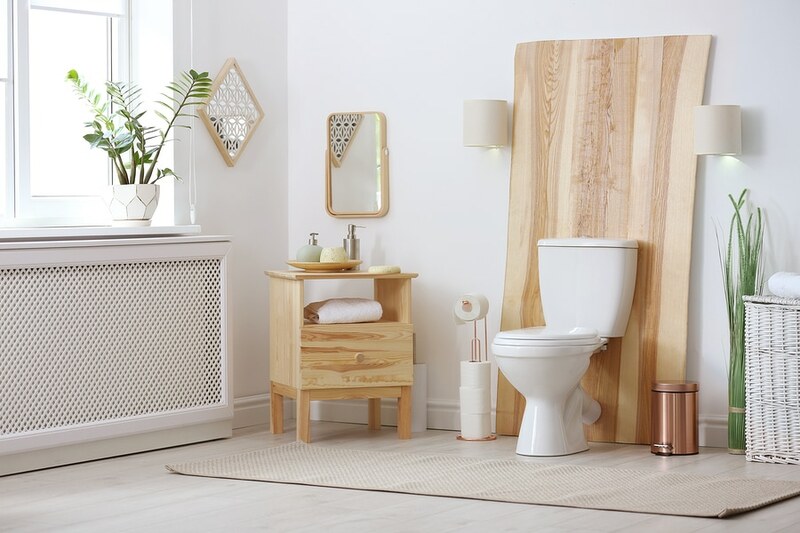 Further, damp floors or walls are the perfect breeding ground for nasty mould and mildew, while any undiscovered stagnant water can attract mosquitos and other insects. It’s when there is a leak that makes gas scary. Did you know that natural gas is in fact odourless? That recognisable smell is actually added for the purpose of helping people identify a possible leak. 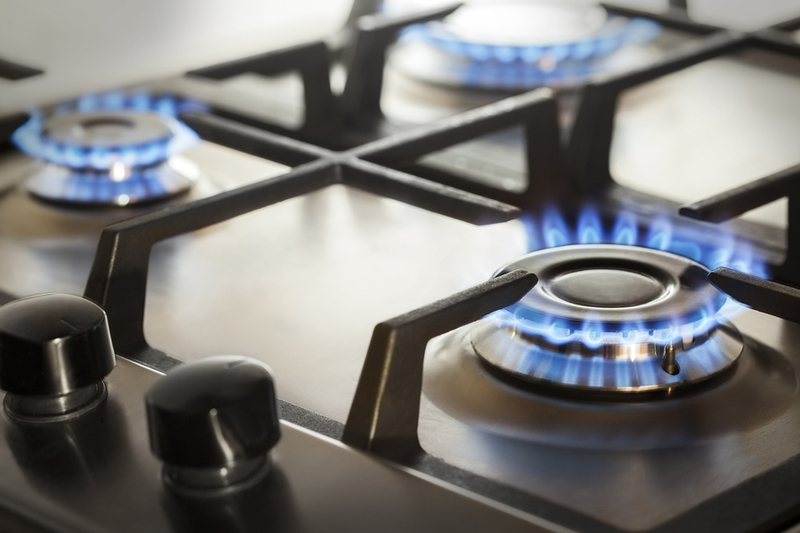 Never try to identify the source of a gas leak – especially by using an open flame! Not only are you risking damage to your home, but you’re also risking the lives of you and your family. Rely on an emergency gas plumber to identify the source of smell. It could be a specific gas appliance or the problem could be rooted deeper in your gas supply system. 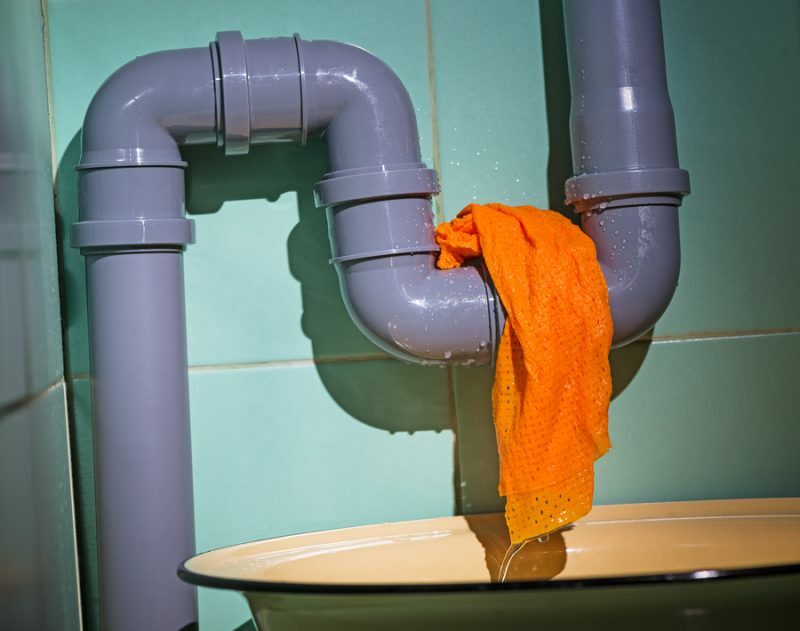 Can this plumbing problem wait until morning? 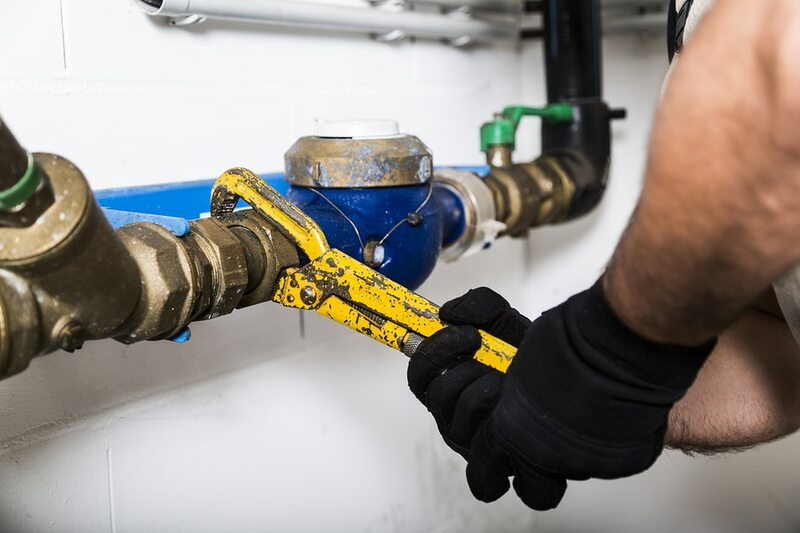 If you’re confident that shutting off the water valve is not enough to pause the problem until morning, don’t hesitate to call an emergency plumber as soon as possible to prevent the risk of extensive damage. Do you know how to shut off your home’s water supply? This step is crucial to preventing further damage while you call your plumber. Do you know where your gas meter is? And do you know how to turn it off? This is particularly important for gas-related issues. Need an emergency plumber in Doncaster? Call H2-Pro! 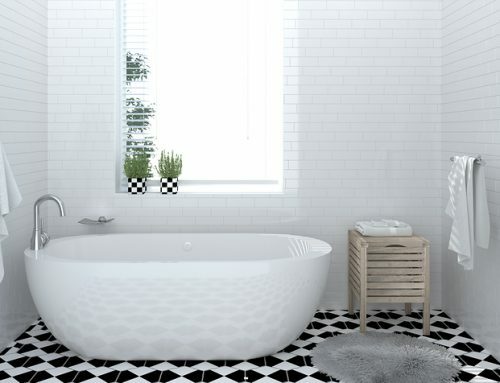 Our team of reliable plumbers service Melbourne’s eastern suburbs 24 hours a day and 7 days a week! No emergency plumbing problem is too big or small from the H2-Pro experts – call us anytime, day or night! For any work that requiries an emergency plumber in Doncaster or surrounds, call Tony and the H2-Pro team! Alternatively, you can fill in this contact form. We will be in touch!